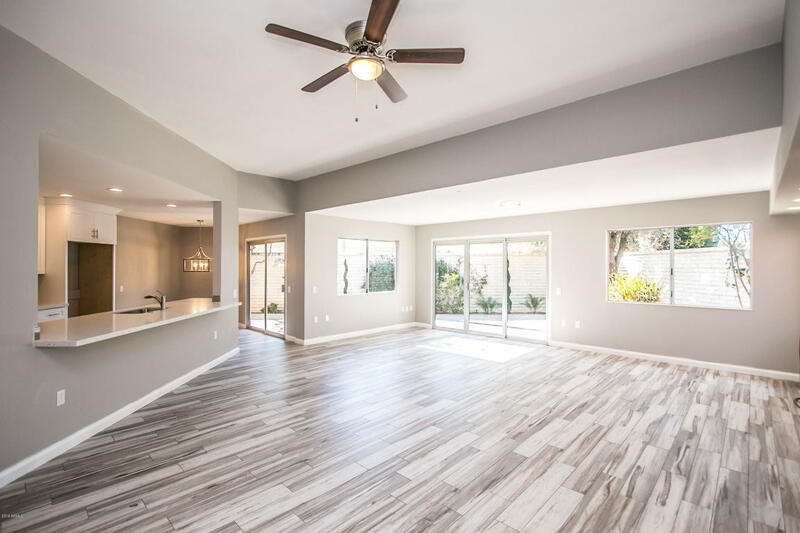 Completely Remodeled Townhome in highly desirable Phase 2 in Sun City Arizona! 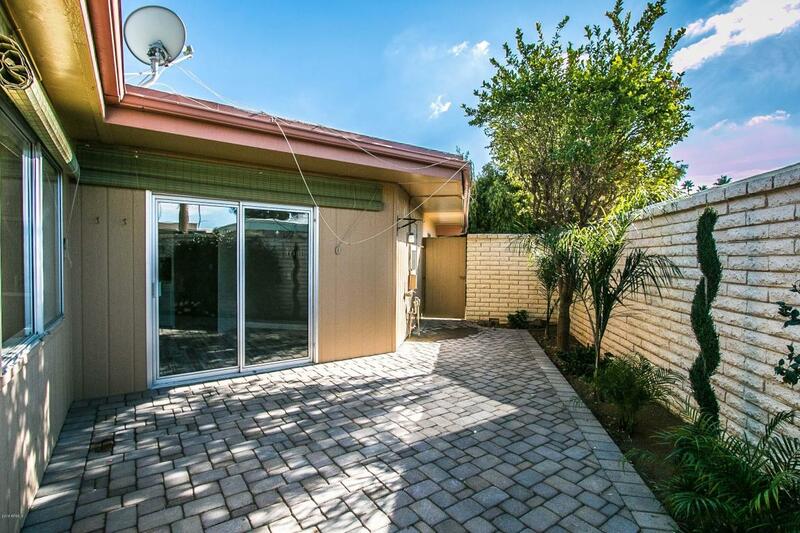 2 Bedroom, 2 Bathrooms, 1,582 Square Feet of Living Space - 2 Car Garage with lots of Storage! 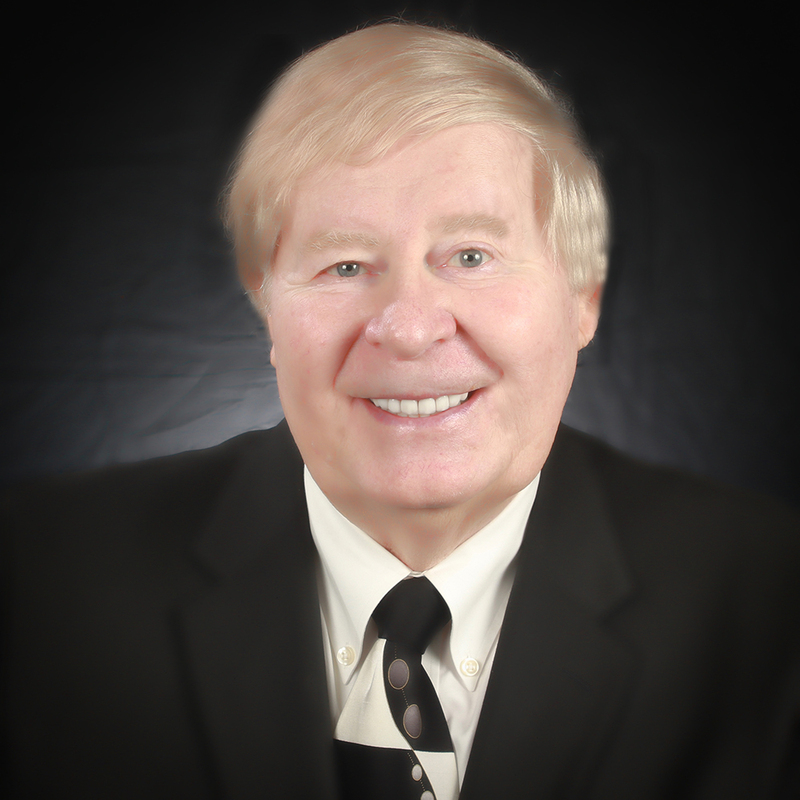 Watch this Video about Sun City Amenities! 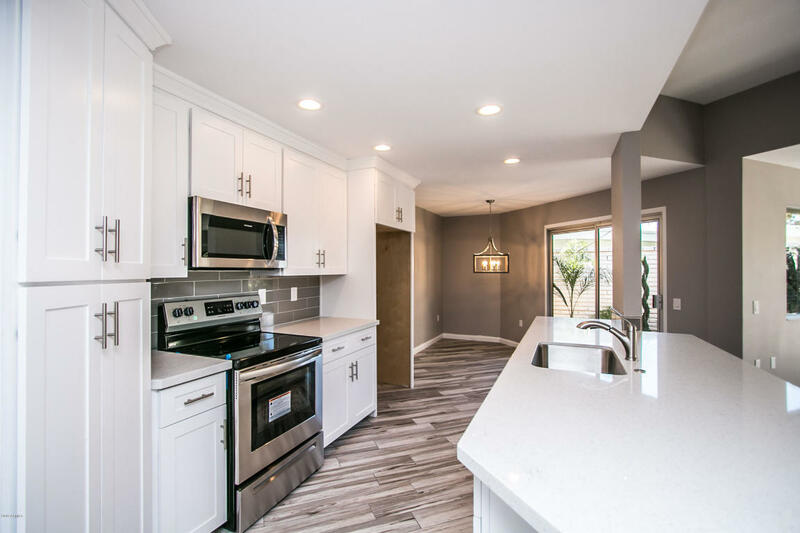 All new Kitchen Cabinets - Counter Tops - and Appliances! 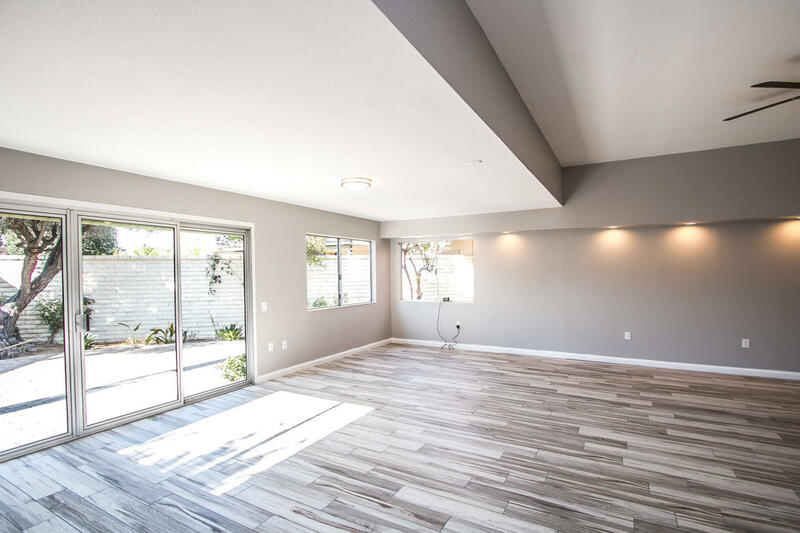 Built-in 1972 - This Newly Remodeled Townhome has a 2019 Interior Design appeal! 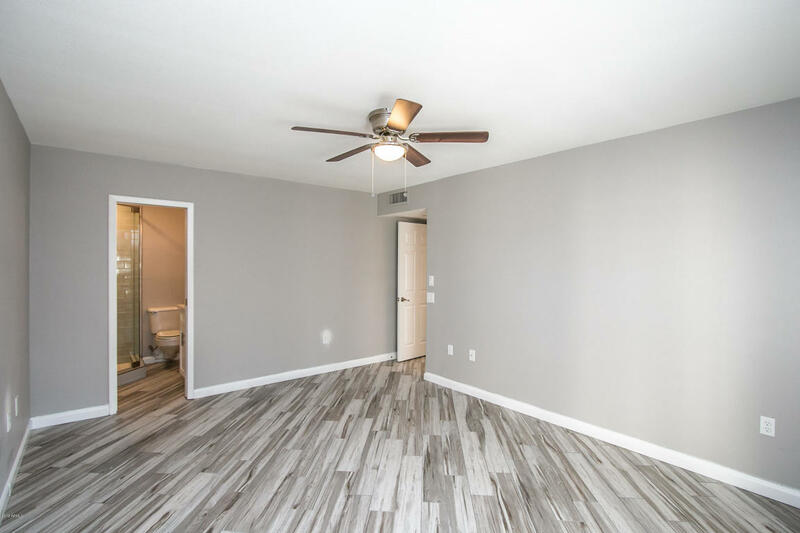 Master Bedroom Has Huge Walk-In Closet and Sliding Door To Your Private Patio! New Pavers and lots of new landscaping transform this private patio your own Shangrila! 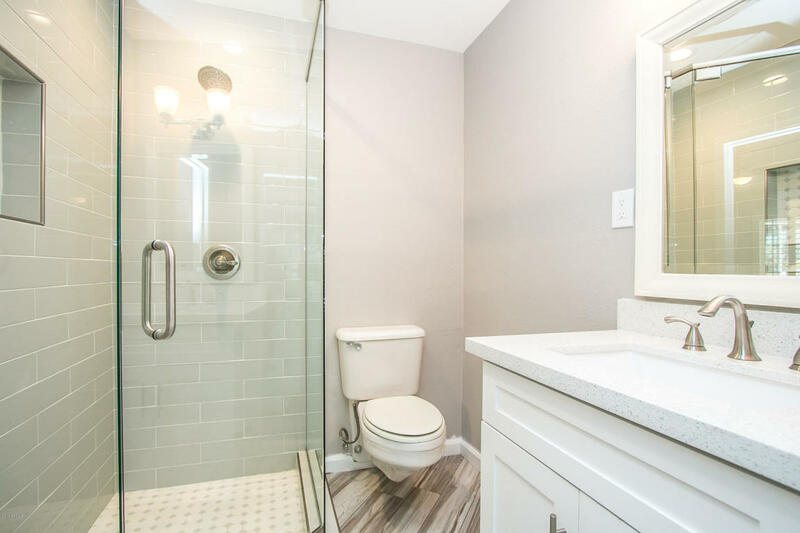 Master Bath where almost everything is new including a Beautiful Glass Shower Inclosure! Beautiful, Light, Airy with lots of windows! Better Act Fast this home might sell this weekend! 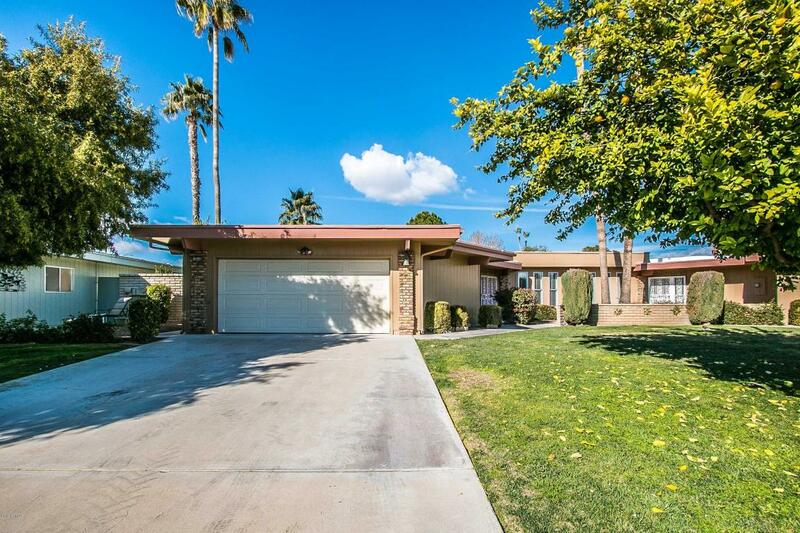 This completely remodeled Sun City home is move-in ready. 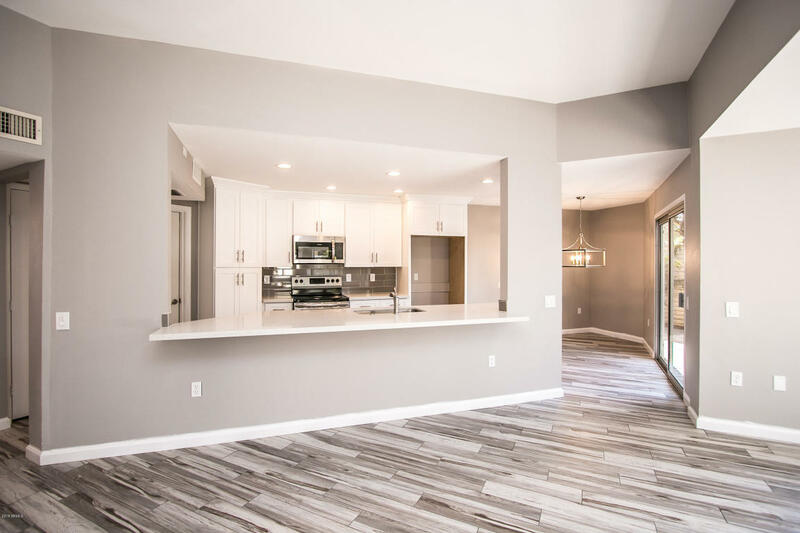 The home features 12' tall ceilings in the family room, new custom cabinets throughout, huge walk-in master closet, new fans, and lights throughout. The custom tile plank floor is throughout the entire home for easy cleaning and maintenance. New paver patio with new landscaping is low maintenance and beautiful to look at and enjoy for morning coffee or wine in the evening. The home also has a 2 car garage and lots of storage cabinets that enters into a large laundry room. Come On Down and See this home for your self, I am sure you will love it! 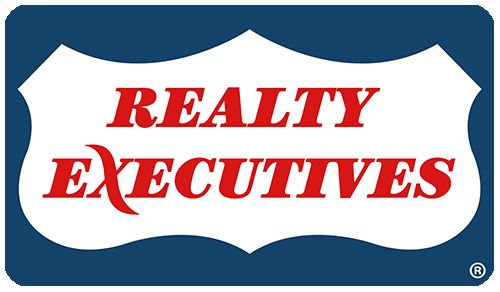 Watch this Video to see why you will love living in Sun City!